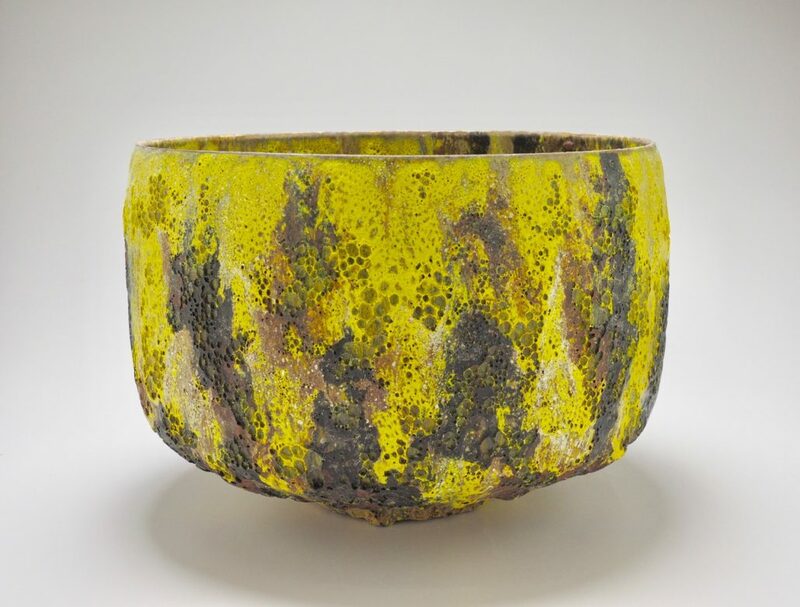 Jay Kvapil is a California artist whose work has been shown at the Renwick Gallery of the Smithsonian Institution, Oakland Museum, San Jose Museum of Art, Taipei Fine Arts Museum, and numerous other national and international exhibitions. Jay Kvapil is a California artist whose work has been shown at the Renwick Gallery of the Smithsonian Institution, the Oakland Museum, Scripps College, the San Jose Museum of Art, San Francisco State University, the Taipei Fine Arts Museum, and numerous other national and international exhibitions. Previously he was represented by the Dorothy Weiss Gallery in San Francisco, and the Joanne Rapp Gallery in Scottsdale, Arizona. He is currently represented by Couturier Gallery in Los Angeles, where he has had three solo exhibitions in the past five years, and Galerie LeFebvre et Fils in Paris. 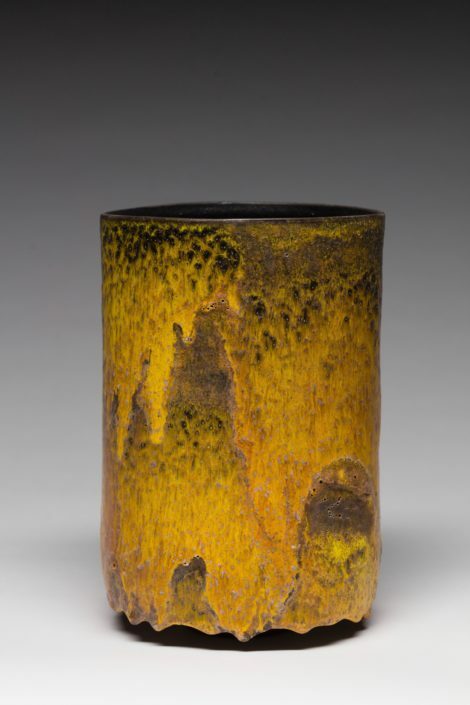 Upon finishing undergraduate studies, Jay traveled to Japan where he studied tea ceremony ceramics in 1974 -75 at the Takatori Seizan Pottery on the island of Kyushu in Southern Japan, achieving the rank of Journeyman Potter. 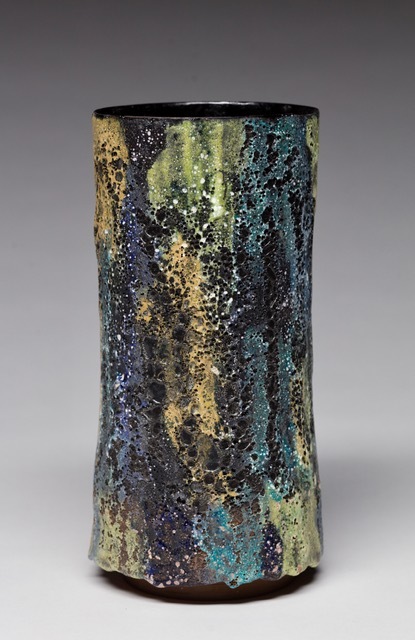 After returning to the United States, he received both his MA and MFA from San Jose State University where he also served as Conference Director for the National Council for Education in the Ceramic Arts Conference in San Jose, 1982. He has been a Professor of Art at California State University Long Beach for the past thirty years. As an administrator, he served at CSULB as Director of the School of Art for twelve years and as Associate Dean and Interim Dean for the College of the Arts, and as Dean of the Mike Curb College of Arts, Media, and Communication at California State University Northridge. He is currently a Member of the Commission on Accreditation of the National Association of Schools of Art and Design, where he also previously served as Board Member and Treasurer. Next: 3D, Fullerton College, Fullerton, CA, 2017. Salon Art and Design, New York, Galerie Lefebvre et Fils and Galerie du Passage, Paris, 2016.